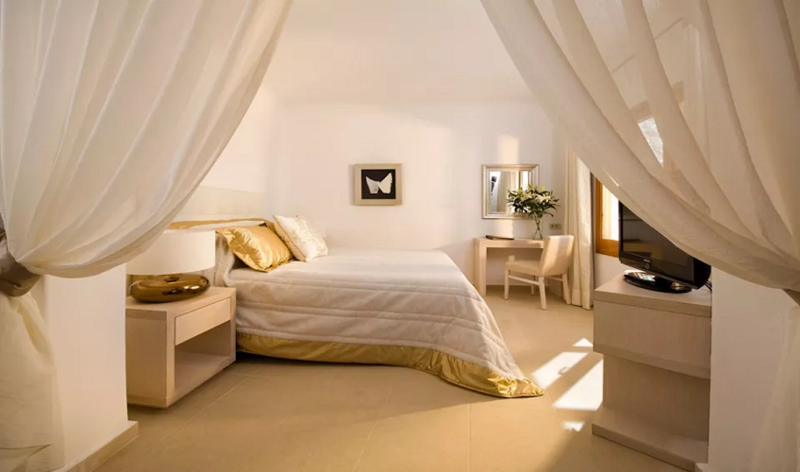 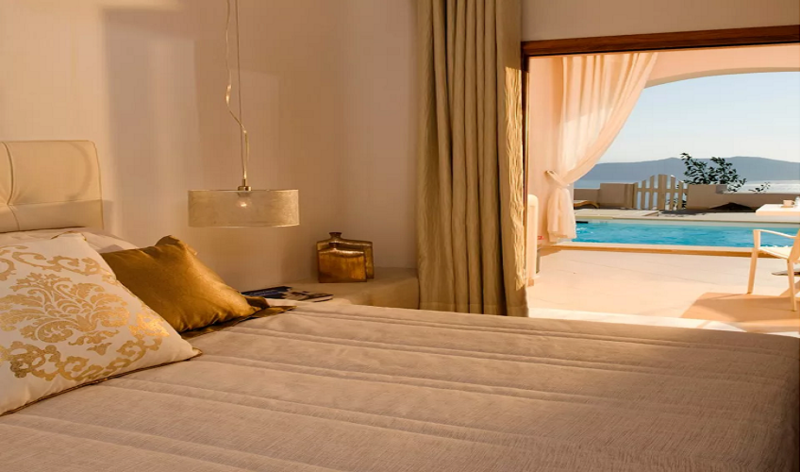 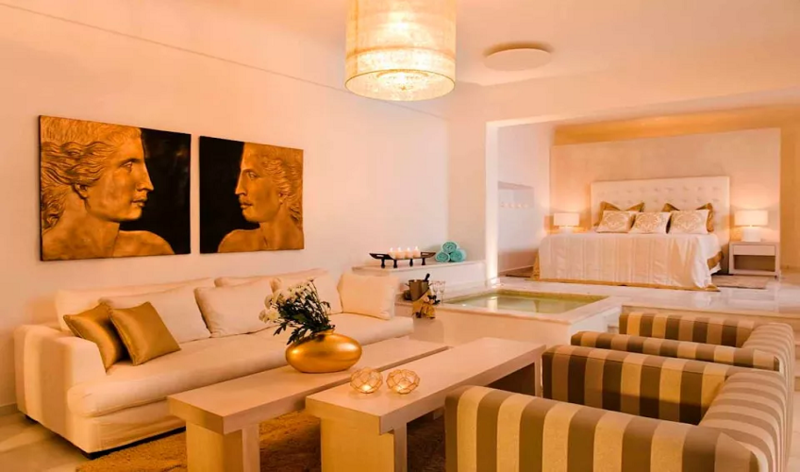 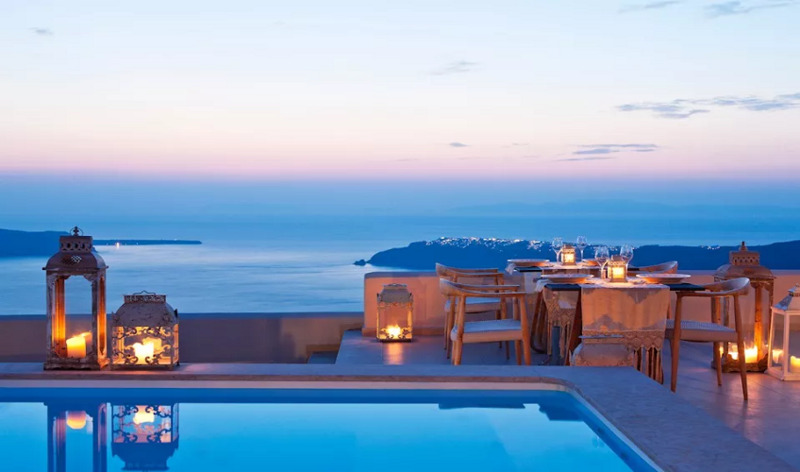 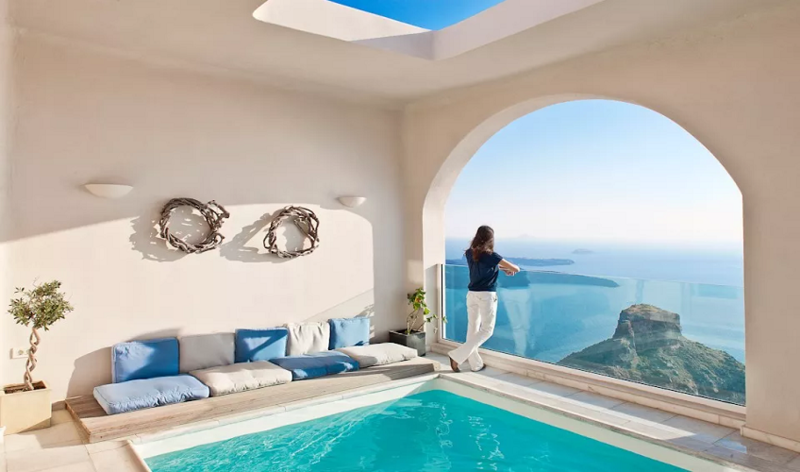 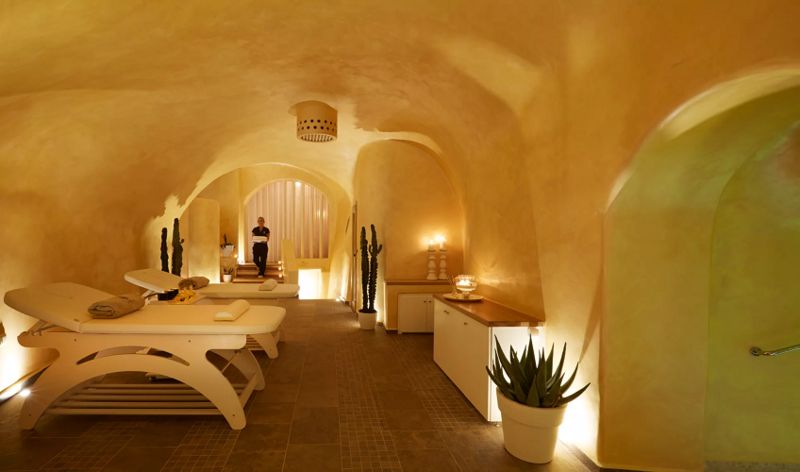 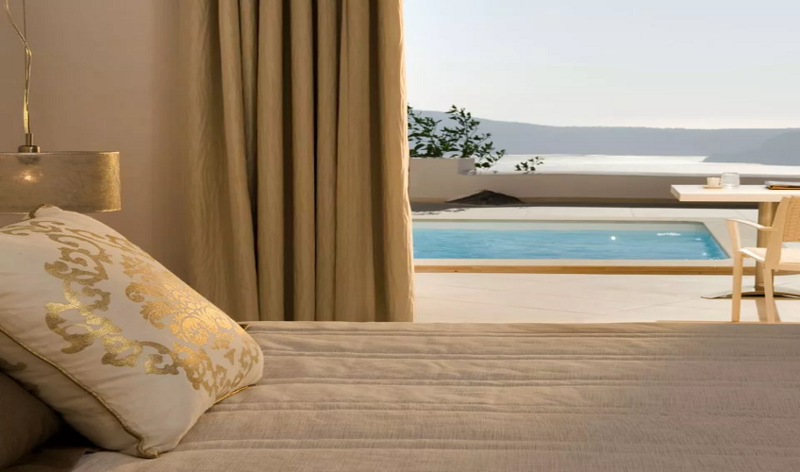 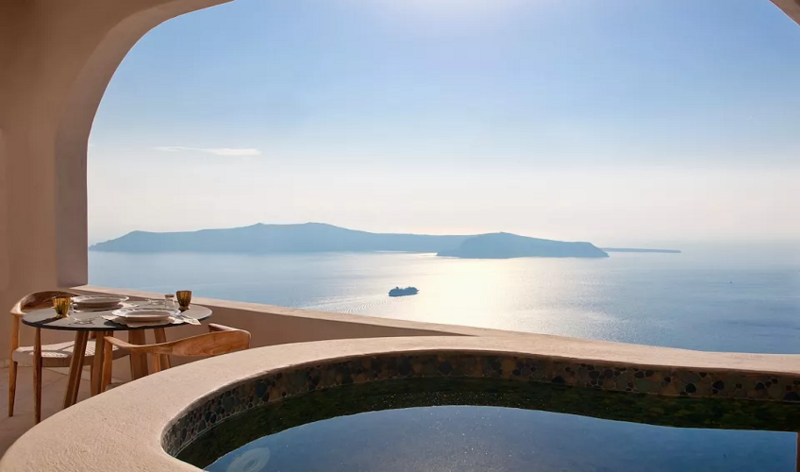 If you are craving for moments of unwinding in an elegant ambience, Gold Suites Luxury Hotel in Santorini located in the outskirts of Imerovigli is what you are looking for. 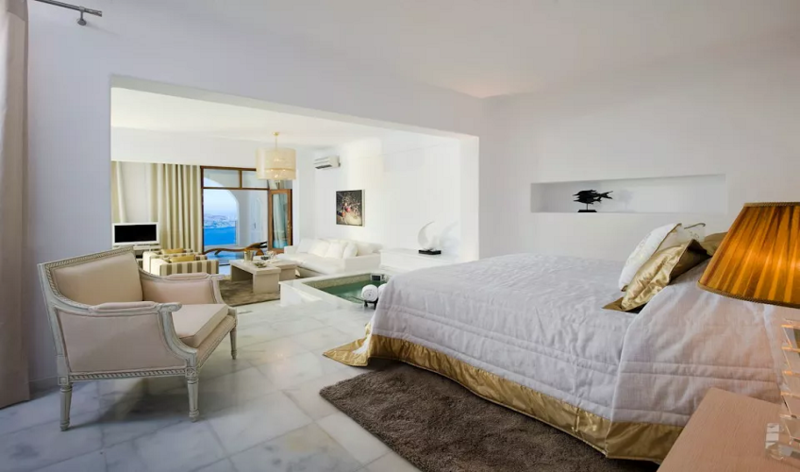 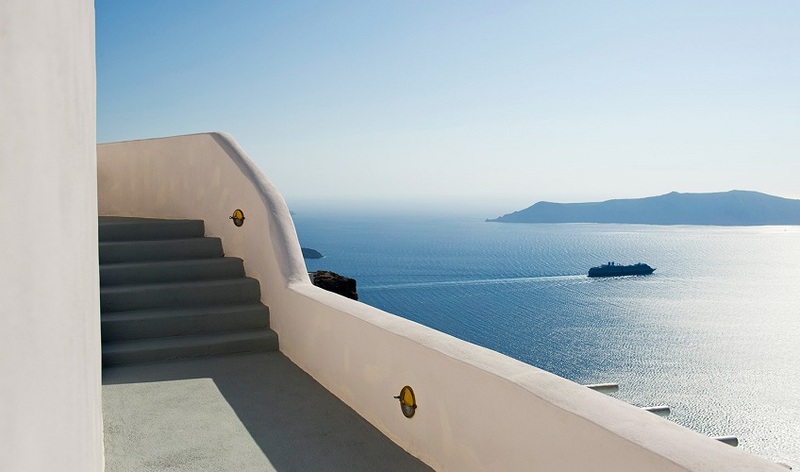 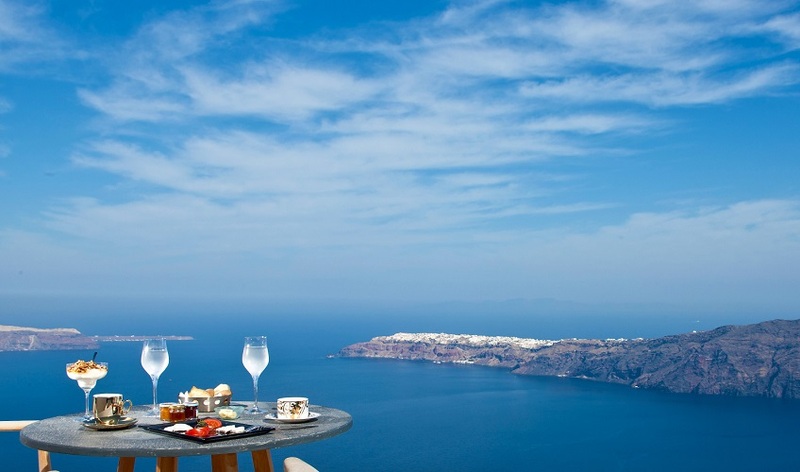 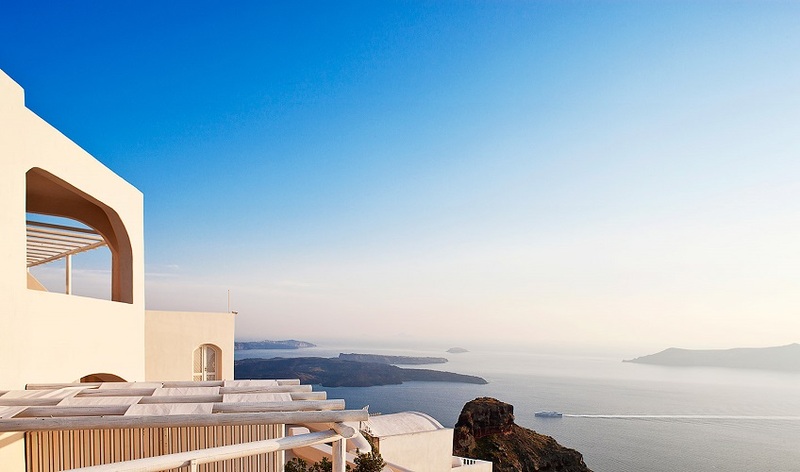 These Santorinian hotel suites harmonically fuse traditional and modern architecture and enjoy the view in the best side of the Caldera with the high standard VIP services of Gold Suites, one of the finest among Santorini's hotels. 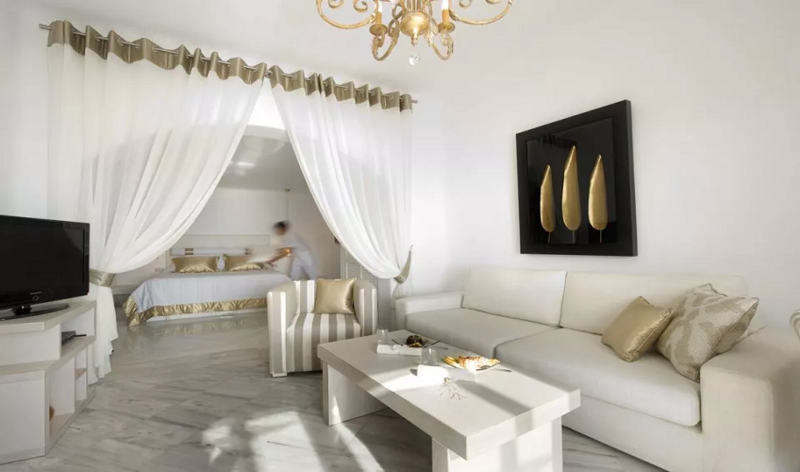 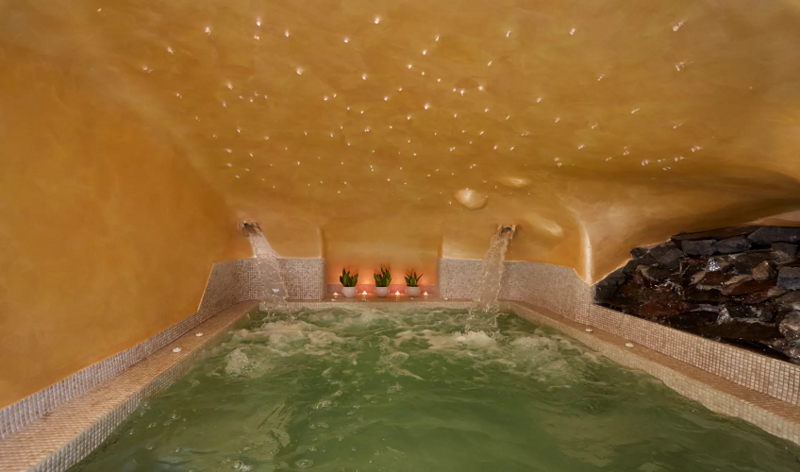 The suites boast valuable assets, such as artistic decoration and lavish amenities. 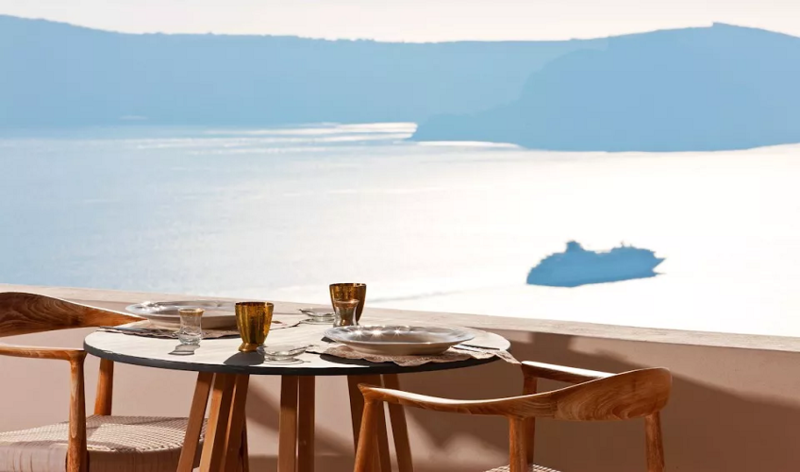 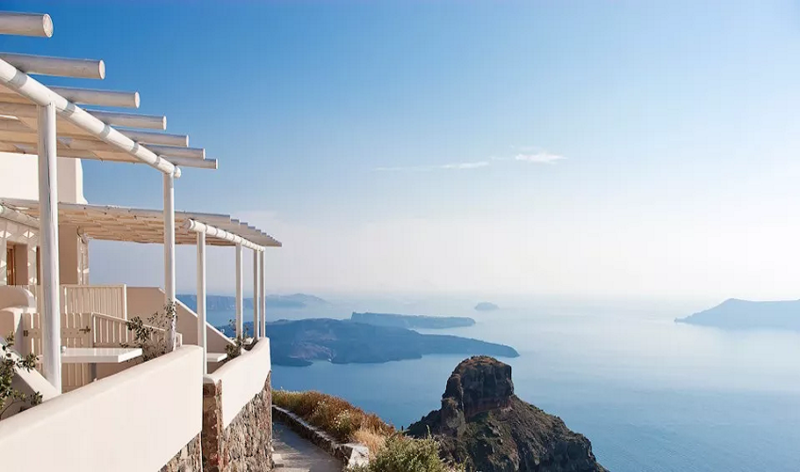 The unparalleled views of the ruins of Skaros fortress on the Caldera gives you the sense of facing infinity from your suite, making the Gold Suites Hotel one of the most beloved and high standard Santorini hotels in Imerovigli.